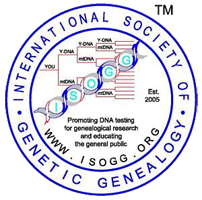 I will be attending the 2018 International Genetic Genealogy Conference in San Diego and will be sporting the latest in WikiTree Orange. 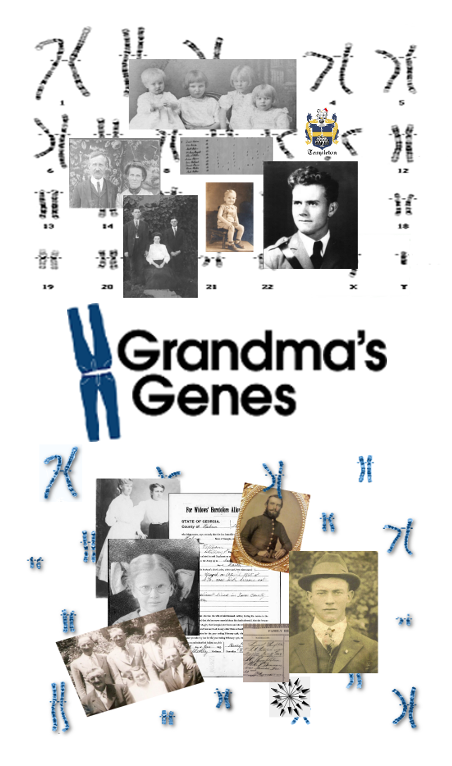 See if you can find me – it will be like where’s waldo, but with an orange twist! 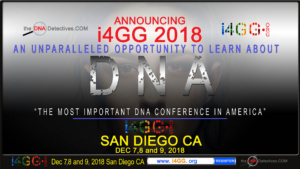 This event is sponsored by the Institute for Genetic Genealogy and happens December 7th to 9th at the Sheraton Mission Valley.